Yes this is the exact same act as Obamacare. When does the employer responsibility provision take effect? It is effective beginning January 1, 2014. However, the regulators have announced transitional relief for the first year. This provision will not be enforced until 2015. What is the penalty for not offering minimum essential coverage? The penalty for not offering coverage is generally equal to $2,000 for each full-time employee, not counting the first 30 full-time employees. Only full-time employees (not full-time equivalents) are counted for purposes of calculating the penalty. After 2014, the penalty amount may be indexed. 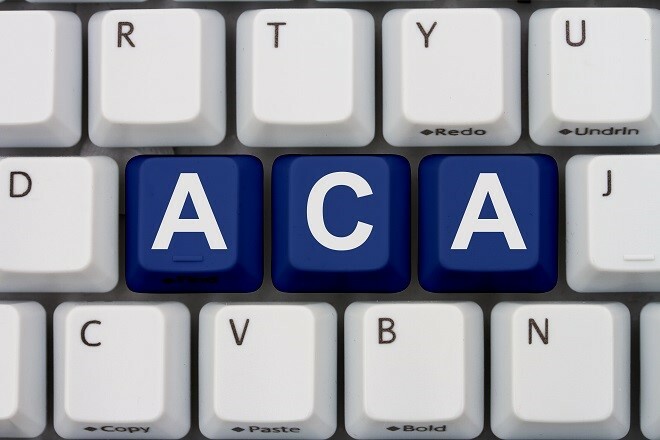 The proposed rule allows an employer to satisfy the requirement to offer minimum essential coverage if the employer offers coverage to “substantially all” of its full-time employees and their dependents (95% of its full-time employees). There is potential liability if one of the five percent not offered coverage receives subsidized coverage on the exchange. What is the penalty for providing minimum essential coverage that is not affordable? Generally, employees who are eligible for employer-sponsored coverage are not eligible to receive subsidized coverage through an exchange. However, an employee may qualify for subsidized coverage through an exchange if his or her household income is less than 400 percent of the Federal Poverty Level (currently, that level is set at $88,200 per year for a family of four and $43,320 for an individual) and (a) the employer does not pay at least 60 percent of the allowed costs under the employer-sponsored plan (the coverage does not provide “minimum value”), or (b) the employee’s required contribution for coverage exceeds 9.5 percent of the employee’s household income (the coverage is “unaffordable”). The penalty for not offering coverage that is affordable or that provides minimum value is generally equal to $3,000 for each full-time employee receiving subsidized coverage through an exchange. However, the penalty will not be greater than the penalty that would apply if the employer offered no coverage at all. Only full-time employees (not full-time equivalents) are counted for purposes of calculating the penalty. After 2014, the penalty amount may be indexed. Beginning in 2015, employers with 50 or more full-time employees or full-time equivalents must offer medical coverage that is “affordable” and provides minimum value to full-time employees and their children up to age 26, or face penalties. 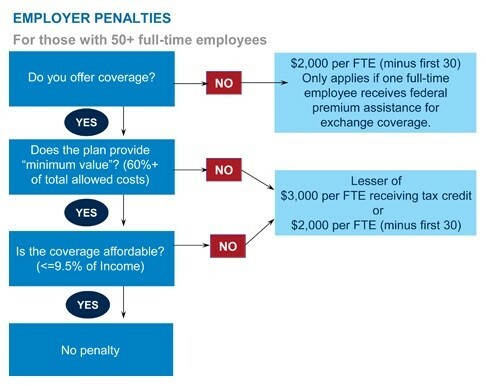 This chart summarizes the coverage requirements and the penalties that apply if any full-time employee purchases coverage on an exchange and receives a federal premium assistance tax credit. The penalties will be adjusted in future years. Let’s discuss four accounting methods for contractor’s financial statements and which ones are accepted by bonding companies and banks. Since they are not all accepted by sureties, it is important for contractors to recognize when an unacceptable accounting method has been used. It’s a deal killer! Depending on the level of presentation, sometimes it is up to the reader to recognize which method has been used. 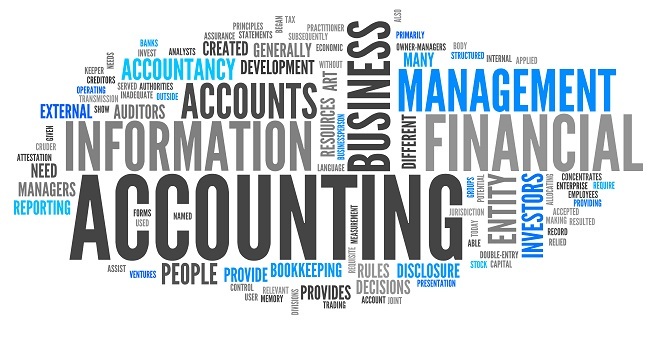 When a CPA prepares or assists in preparing financial statements, they are required by professional standards to issue a report on those financial statements. This report can be one of three types of presentation: audited, reviewed or compiled. 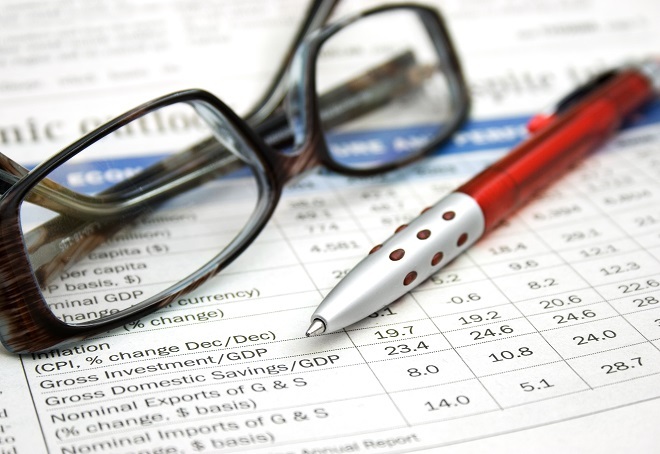 Audited Financial Statements are the product of a CPA’s highest level of assurance services. In an audit, the CPA performs all of the steps indicated below regarding compiled or reviewed statements, but also performs verification and substantiation procedures. If the financial statement (FS) is audited, everything is laid out and explained, including the accounting method (normally stated in note one at the back of the document). Reviewed Financial Statements require that the CPA perform inquiry and analytical procedures in addition to the procedures described below for a compilation. Upon completion, a report is issued stating that a review has been performed in accordance with professional standards. On a reviewed FS, notes are normally included, but they may be less informative. 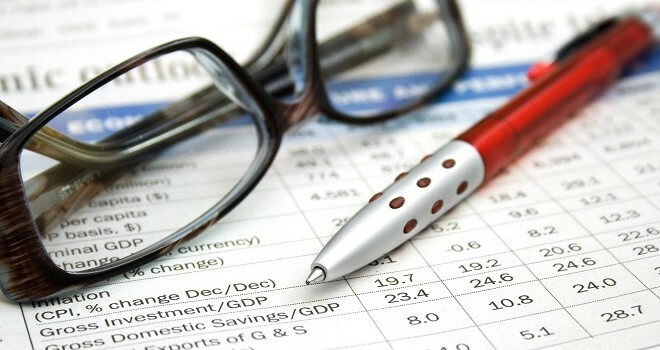 Compiled Financial Statements typically have no notes, thus this type of statement represents the most basic level of service provided with respect to financial statements. In a compilation, the CPA must comply with certain basic requirements applicable accounting principles. Most small businesses will have either compiled or reviewed statements, which lack the documentation and assurance that comes with a full-blown audit. So how is the reader to recognize if an unacceptable accounting method has been used? In addition to an explanatory note (which may be absent), there are elements that can be identified on the balance sheet. They are the clues that will tip off the informed reader about the accounting method. This is a very simplified accounting presentation. Personally, I think of it as the “cigar box” method of accounting; it only takes into consideration what’s actually in the cigar box. Cash is shown, but money owed to or owed by the company is not. If there are no accounts receivable and/or accounts payable on the balance sheet, it may indicate the Cash Method. From its name you can guess that under this method, accrued assets and liabilities are included. Therefore you will see accounts receivable (A/R) and/or payable (A/P) on the balance sheet. This is a more sophisticated method that includes entries to reconcile the current status of billings on incomplete contracts. The telltale clue will be balance sheet entries for “Costs and Estimated Earnings in Excess of Billings on Contracts in Progress” (asset) and “Billings in Excess of Costs and Estimated Earnings on Contracts in Progress” (liability). This method recognizes all the revenues and profits associated with a contract only after it has been completed. Billings issued and costs incurred are recorded on the balance sheet during the life of the project, but they do not shift to the income statement until completion of the contract. This method is not normally used for financial reporting because it does not show a clear picture of current operations. On the balance sheet, look for “Progress Billings” or “Billings on Contract.” On the profit and loss statement, no revenues, expenses or profits will be shown until the year of contract completion. The accountant’s cover letter will not state the accounting method. Look at note #1 for this disclosure. If there are no notes, this is probably not a good quality statement anyway. If there are no A/R or A/P it may be the Cash Method and therefore unacceptable. If you have A/R and A/P but no “Costs and Estimated Earnings in Excess of Billings” or “Billings in Excess of Costs,” it is the Accrual Method: OK but not optimal! If you do see all four or some combination of them (maybe three of the four), it is the Percentage of Completion Method: even better! Completed Contract is hard to detect because it resembles the PCM. Rely on Note #1 for clarification. The surety may accept this FS if additional documentation is provided. Are you experienced? 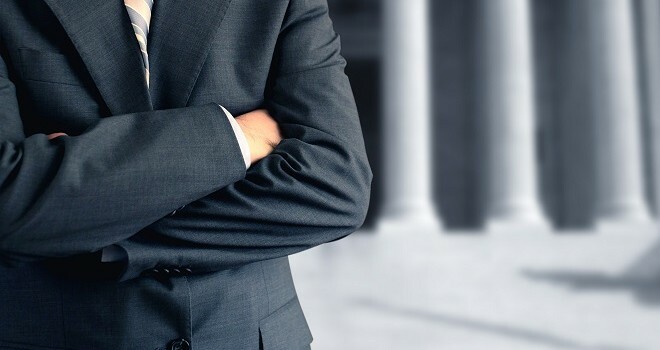 Don’t be hesitant to ask direct questions about an attorney’s experience. If you know you want to draft new subcontracts, for example, ask if he has ever handled that type of work. While it might be cheaper to hire an attorney fresh out of law school, it is often worthwhile to pay more for a firm who has experience with your industry. Part of this inquiry should include reviewing the firm’s website and attorney’s biography to see if it seems like they would be a good fit for your legal matters. How do you communicate? Evaluate the attorney’s communication style. Remember, if you are ever involved in a lawsuit, your attorney is going be the only point of contact between you and the parties on the other side. For this reason, you and your attorney need to have compatible communication styles, whether this is by e-mail, telephone, or meetings in person. You and your attorney should agree about how frequent communication should be for both of you to be comfortable and confident. Do we get along? Because your attorney is going to be a trusted advisor and your legal representative, it’s important that your personalities mesh. Attorneys, like any other people, have their own styles, and you and your attorney will need to be on the same page. For instance, if your legal concern involves a dispute with a general contractor, you need to know if your attorney will take an aggressive and unyielding approach, or if his goal is only to reach a settlement. Your attorney should always be responsive to your needs, as those may change, but your basic views of a dispute should be compatible. When you meet an attorney for an interview, discuss more than just your legal concerns to determine if you two mesh well. What is your billing structure? There are a variety of fee structures available to clients. Most attorneys require a “retainer” (an amount paid up front) and bill per hour for their time and for expenses thereafter. Expenses typically include court costs, filing fees, and records services.Other attorneys charge flat fees for certain types of work, and this fee may or may not include charges for expenses. Some attorneys have the flexibility to combine different types of billing structures depending on what works best for the client. You should always ask for a written copy of the billing agreement and have the attorney explain it to you in detail before you enter into an engagement.Make sure you understand what expenses you are responsible for, and what is included in the hourly or flat fee you are paying the attorney. Also make sure that the attorney agrees to provide notice to you when any large expenses are anticipated before they are billed to you. This includes, for example, out-of-town depositions, which can end up costing several thousand dollars in expenses. Always let your attorney know immediately if you believe you have been billed in error. 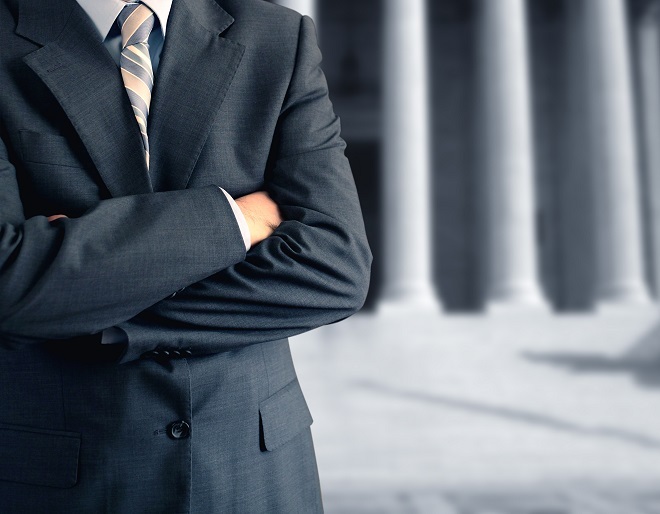 It allows your attorney to create professional and dynamic court presentations. Vince – the blogger’s Reality Bite: At all costs avoid what I like to call “Jack Legged” attorneys – those are the ones that have no malpractice insurance. These guys who don‘t carry insurance typically don’t because they are not financially able and there will be no recourse for you if they screw up. Also, make sure that your attorney is able to explain legal concepts in a way that a laymen can understand. If he or she can’t, then you should seriously question their expertise. An expert should be able to break a concept down to a level that you can understand regardless of your current level of understanding. Basic accounting…is that really a thing? Sounds like a bit of an oxymoron to us. Basic implies easier, simpler, and more likely to be understood and done correctly. While accounting functions may certainly be basic in certain instances, the construction industry presents several unique challenges that can make accounting functions substantially more complex. We’ve identified a few key reasons why basic accounting isn’t always that basic for the construction industry. If you run into one of these, it might be a sign that you need to re-evaluate some processes, call in a professional, or switch accounting solutions. One of the biggest things that can make effective and timely accounting tasks difficult is a lack of consistent documentation. We see this with companies that have several systems that house documents. It might be something as simple as general ledger expenses not matching inputs from a separate schedule. Documents like a WIP schedule, profit analysis sheets, and any other relevant documents that might be used by project managers, estimators, or the accounting department need to be kept accurate and up to date to streamline accounting processes. Not only does accurate documentation make accounting tasks easier in the end, it also allows management to make better decisions. Let’s say a project begins with an estimated 20% profit margin. As the project progresses, several changes are made at the customer’s request, but change orders and amounts are not recorded and tracked throughout the duration of the project. In fact, no extra amount is charged for several changes because the company likes the customer and wants to keep their business. At the end of it all, the margin has plummeted to 3%, making the project significantly less profitable to the company than anticipated, in addition to causing issues in other areas of the business. Not ideal. If you find your company repeatedly encountering this issue, consider setting a threshold of appropriate expense amounts the company can absorb when you do want to please a customer, and require that all change order amounts be approved by a knowledgeable party who will analyze the effects on profit margin. Otherwise you might be keeping their business but harming yours. Sometimes your accounting processes and amount of business received are fine, but you’re still losing money. This is the point when you might want to take a look at your estimators, project managers, and CPA’s. If an estimator consistently bids too low, you might find yourself with a lot of work and not a lot of pay. Hold estimators accountable for inaccuracies as much as possible. Track month by month and look at margins upon completion of each project to evaluate the value your estimator delivers to your business. Your project manager may also be inadvertently hurting your margins by not charging enough (or not at all) for changes to the original project. If a customer wants two extra floors, they need to pay for them. If they don’t, your business will. You might also encounter issues with the amount billed. As a professional in the construction industry, you need to charge for your services before they’re delivered, because you must be able to pay for expenses related to materials, tools, and labor. If the client is under billed, your company essentially covers the cost for them until you can catch up in your billing cycle. (For help tracking progress, you can use a WIP schedule. The construction industry is a unique one. In other industries, you bill when services are completed. This is not the case with the construction industry, because of the significant amount of resources required to work on an ongoing project, from materials to tools to labor. Because of this, you don’t recognize revenue when you bill, but rather as you incur costs associated with the revenue. Having a CPA who understands the ins and outs of the construction industry is imperative to providing relevant and transparent financial information as well as maintaining a strong and confident relationship with your bonding agent. CPA’s can add the most value when they have a deep understanding of you and your business. For tracking purposes, make sure that estimates and change orders are updated across your company. If you don’t have controls in place to make sure this happens, create an established process for updating information in a timely manner. For example, you might require all estimators, project managers, or anyone else making changes to estimates or change orders to submit them to someone with an accounting function. Have that person, or someone in the department, be responsible for updating all documentation. You might compile a list of relevant documentation to make this process easier. Better yet, have all changes vetted through a project manager to ensure that profit margins are staying constant. If you’re not sure how to track this effectively, you can use a profit fade analysis tool like this one. Accurate information not only helps you simplify accounting processes, but also helps you track the health of your business. 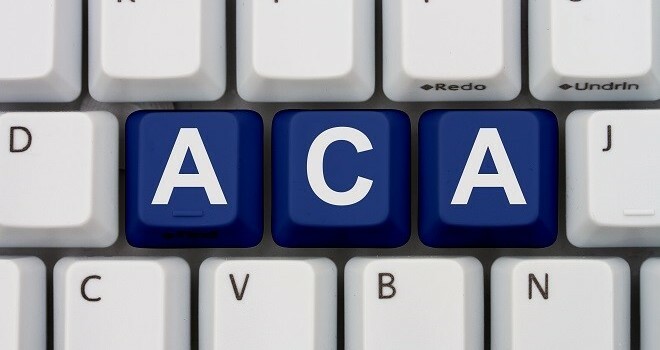 Vince – the blogger’s Reality Bite: As a small business owner, I would suggest that you get even more involved in the accounting process than Zapata suggests. Particularly when dealing with new employees such as estimators and project managers. We work in an industry that includes many hucksters, and the more you are involved in the review and approval of accounting processes, the better able you will be the thwart these hucksters.